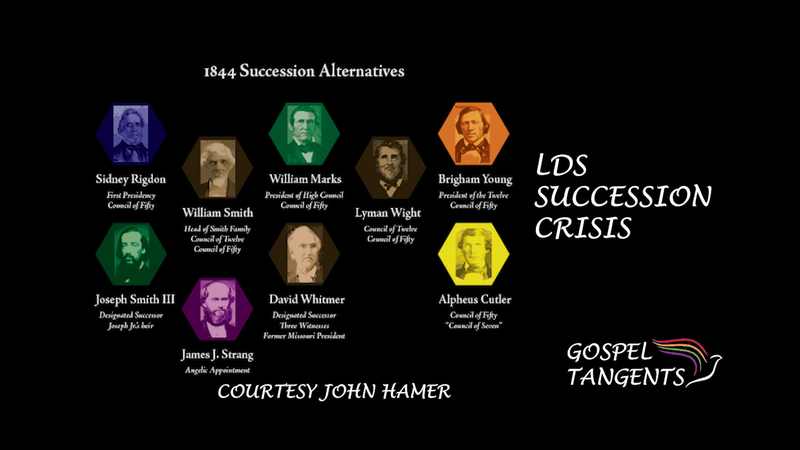 Have you struggled to figure out what to do with the new Ministering program in the LDS Church? Kurt Francom of the Leading Saints Podcast gives ideas on how to approach this. I asked him how to handle both faithful & faithless members! Kurt: Go over there and just ask the simple question of “How would you like to be ministered to? Do you want us to come over a quarterly, monthly?” Where I know my father, he really appreciates the ministry brothers that just stopped by for a good conversation once a month and that really helps him. That’s how he’s ministered to. So the best thing we could do as ministering brothers and sisters, just set an appointment, go over and ask them the question, how would you like to be ministered to? And if someone asked that to me, I would say, well, I’m say hi to me at church. If you see me at church where you sit by me, I’d love that, you know, but I don’t need a home visit. He also tells how he handled his Second Counselor in the bishopric losing his faith and leaving the church. Kurt: And it all began for him after he returned from his mission. He went through college and then he went back to law school and he was in law school at Brigham Young University of all places where in his religion course it was required reading to read Rough Stone Rolling the famous book by Richard Bushman, right? Which obviously is written from the faithful perspective since Richard Bushman is a faithful Latter-day Saint. But certain facts and historical concerns came to the surface for him that he had never considered. And then suddenly the understanding that he had about the church was disrupted. Right? And this is, I think, a familiar story for a lot of people who’ve had maybe had loved ones who’ve gone through a stage of faith or a state of doubt. And so, we talked openly about these things. I encouraged him. You know, I tried to be as empathetic as possible and I think, all things considered, I think as a bishop I handled that pretty well…. And, he later did remove his name from the church. And I thought, “Man! I thought we were–I thought I was steadying the ark a little bit and helping you understand that, you know, we can get through this.” But you know, that was a decision that he made and we still have a great relationship. Find out more by checking out our conversation… Don’t forget to check out part 1! 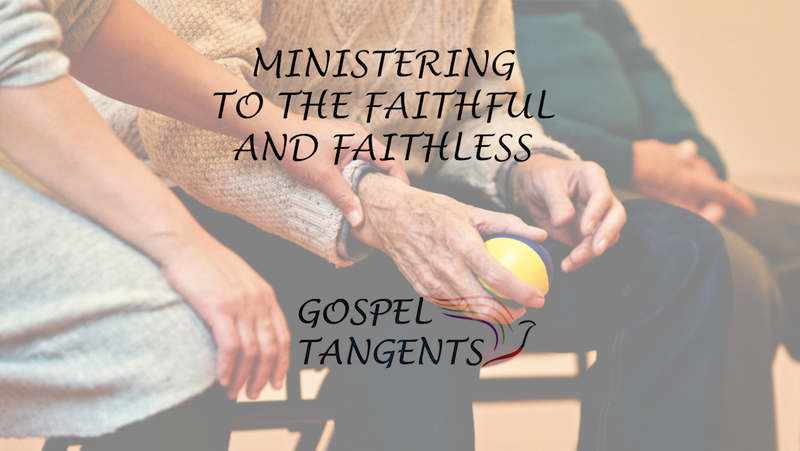 Kurt Francom gives advice on the new Ministering program for both faithful & faithless members. Is it Bad to be called LDS or Mormon? I’m excited to introduce Kurt Francom of the Leading Saints podcast. He recently changed the name of his podcast due to President Nelson’s admonition to avoid the term “Mormon.” Is that now a derogatory term, like it was in the early days of the Church? Is this name change silly? Kurt: Well, my background, I have a marketing degree so I’m a marketer. So when I first heard of it I was like, “No! The search engine optimization and the branding, this violates every principle of marketing that there is.” But I mean, the reality is, is that every prophet has certain directions and ideas and thoughts that they’ll move forward. And you look at President Hinckley’s time as I’ve read his biography and such, the smaller temple concept came to his mind long before, decades before he was actually in that seat as the prophet. And so I think, I think the Lord massages different ideas into the minds of future prophets so that when their time comes, they can move the church in that direction. Now does our Father in Heaven really care what we call ourselves? Well, obviously it’s in the Doctrine and Covenants. And so I don’t necessarily mind it. I mean the marketing person inside of me sort of is uncomfortable with it and I didn’t see any problem with the term Mormon or LDS, but I get what he’s trying to do and accomplish. And obviously the hardest thing to shift in this church is the culture. And he stepped up and is trying to change that culture. And I think over time we can get there, and I sort of liked the idea of instead of calling us Mormons, calling us Saints. Latter-day Saints is sometimes a little bit long, or uncomfortable, but, we’re Saints, and not Mormons and we’re part of the Church of Jesus Christ Latter-day Saints and not the LDS Church. So is it silly? I mean, I’m fine with it and the more I adjust that in my vocabulary, the more I’m, I’m fine with it. 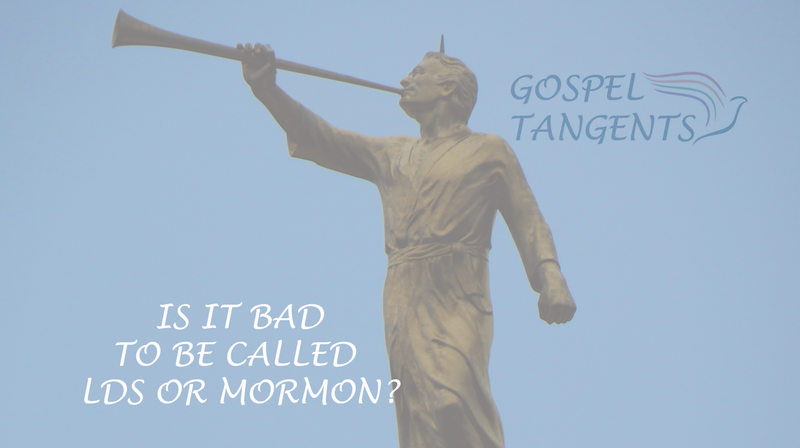 GT: Originally in the early days of the church, the Mormon was a derogatory term? GT: With president Nelson’s switch, do you see it becoming a derogatory term again? Kurt: No, I don’t see that at all. What do you think? Is LDS or Mormon still a net positive term?